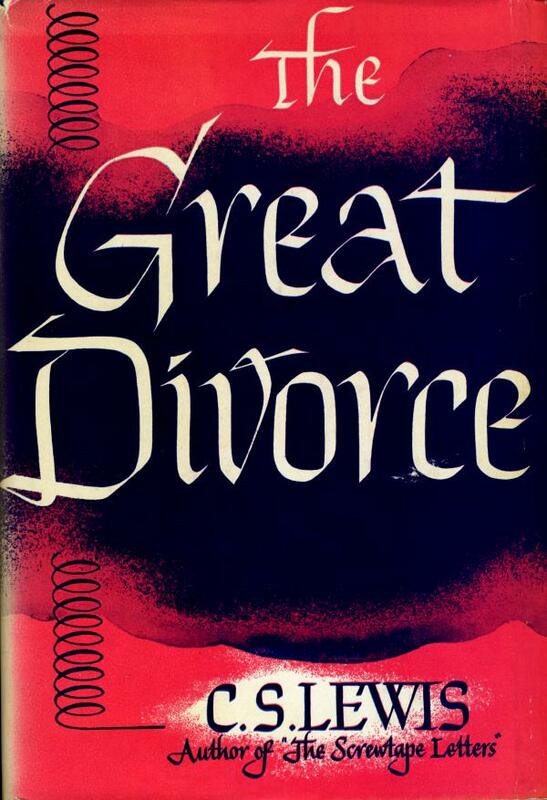 Tell us a bit about The Great Divorce. When did Lewis write it and why? The book is set in the afterlife, but it isn't about the afterlife. In a series of episodes, we follow the narrator through Hell and onto a bus headed for the outskirts of Heaven. The stories are fundamentally comedic and zoom in on the pettiness of sin, the narcissism of Hell, and the impossibility of goodness apart from Grace (among other things). 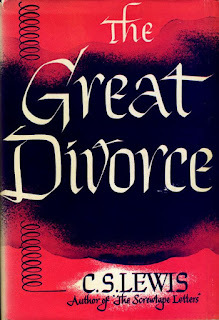 The Great Divorce has been referenced a fair bit lately in the Christian blogosphere, with the suggestion that there are similarities between Lewis's "supposal" and Rob Bell's "proposal." And Bell himself recommends the book in Love Wins. Any thoughts on that? At times Rob Bell (like in the Love Wins video) sounds exactly like the kind of character that one could expect to find in the pages of The Great Divorce. He seems to enjoy chasing and massaging ideas and questions for the sake of the journey of it all and not for the arrival. Landing on objective concrete answers isn't exactly the goal. That's not meant as a comment on whether or not Bell is regenerate (we're graciously saved by faith not works, luckily enough), but it is a comment on where Bell would sit with Lewis in this whole discussion. And, of course, Lewis put the universalist George MacDonald in Heaven and made him watch the unrepentant damned get back on the bus to Hell. A little wink and gloat at one of his favorite authors. ...I beg readers to remember that this is a fantasy. It has of course—or I intended it to have—a moral. But the transmortal conditions are solely an imaginative supposal: they are not even a guess or a speculation at what may actually await us. The last thing I wish is to arouse factual curiosity about the details of the after-world.